Do you like Prince Draf Quuen? Share it with your friends. 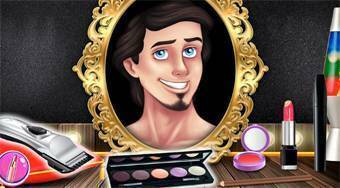 Turn the trio of princes Aladdin, Eric and Kristoff into a feminine version.